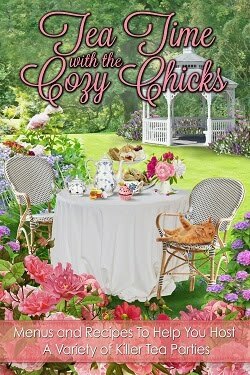 Cozy Chicks: Ellery's Mystery Cozy Contest! Back to School Bonus! 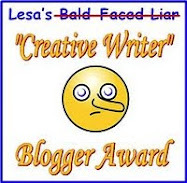 Ellery's Mystery Cozy Contest! Back to School Bonus! It's that time of the month again - your chance to win a gift certificate to Mystery Lovers Bookshop (you can use this online). And because it's back to school month and I'm thrilled to have more time to write, this month's gift certificate is worth $40! That'll buy you a few books! Here's the line: "Leaving Mike Quinn's big, warm body felt as right as pouring a fresh-pressed pot of Ethiopian Yirgacheffe down the drain." 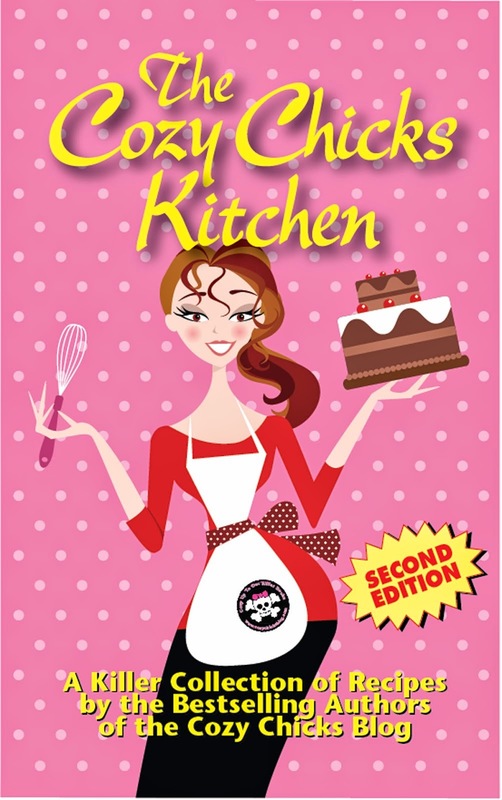 Ellery's hint: I am highly addicted to the food featured in the titles of this wonderful series! Thanks for doing this. I sent in my guess! !